Since ancient times, it has been known that films on the surface of a liquid affect its movement. The ancient Greeks once poured oil overboard to calm the ocean. 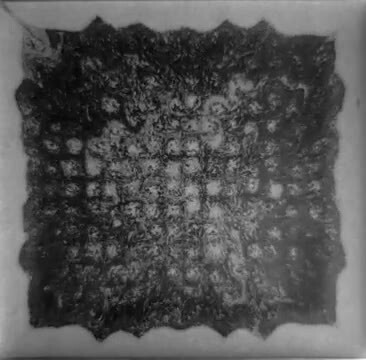 The resulting oil film increased vertical vortex flows in a thin layer near the surface, which resulted in the suppression of the amplitude of surface waves. 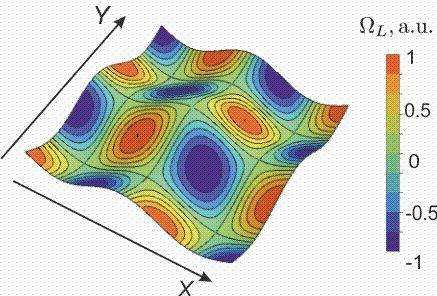 The authors of the article have established that contributions to horizontal eddy currents, due to Stokes drift and Euler vorticity, depend on depth to different extents. Both terms decay exponentially on a scale of the order of the wavelength, but the Stokes drift decays more rapidly. That is, if you move away from the surface (deeper) to a distance equal to the wavelength, the vortices will not be visible. In addition, the Stokes drift will disappear earlier—this means that the Eulerian vorticity will always dominate at some depth, even if the surface of a liquid is not covered by the film.